Advanti Drifter is a classic drift style wheel featuring a ten spoke design, lightweight alloy construction with either a deep matt black or racing yellow finish. 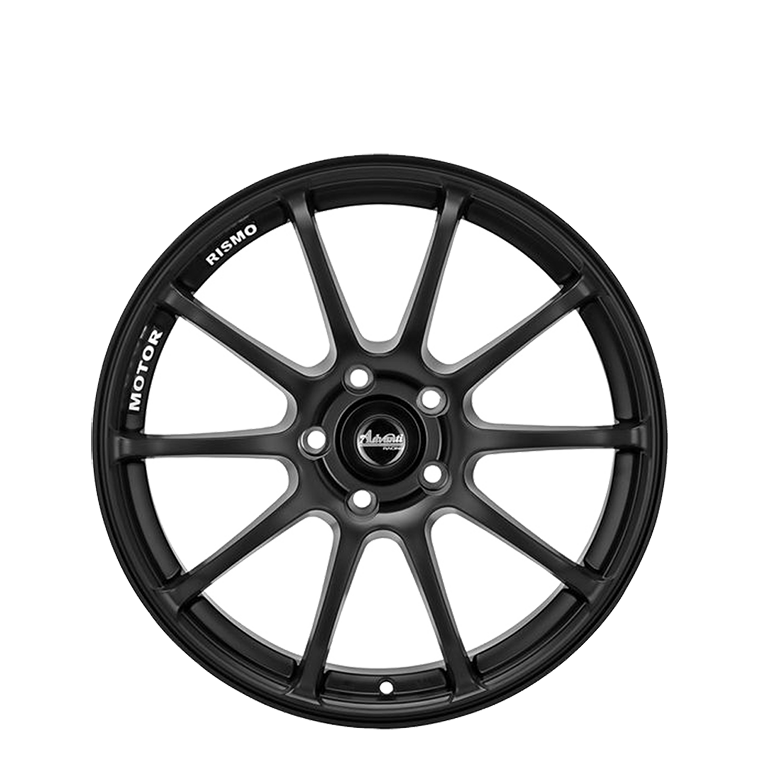 Advanti Drifter is a multi fin drift styled, light-weight designed wheel suitable for Holden, Falcon and Japanese vehicles with track winning drift specification. Drifter features a ten spoke design and lightweight alloy construction.